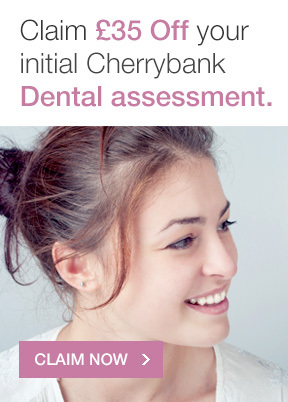 Cherrybank Dental Spa are regularly mentioned in the media. Below is a summary of mentions from past to present. 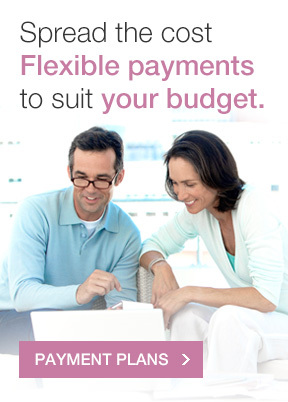 See Cherrybank Dental Spa’s new TV adverts – June 2017 View the article here. 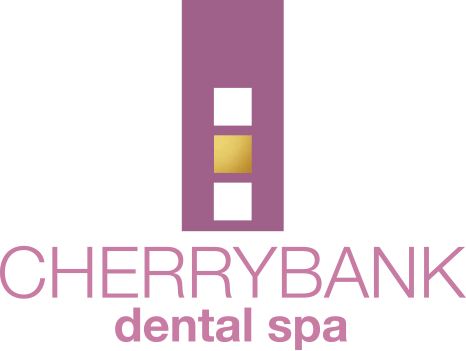 Blogger Last Year’s Girl reviews a trip to Cherrybank Dental Spa – June 2017 View the article here. Blogger Sparkles At Midnight enjoys her experience of Cherrybank Dental Spa – June 2017 View the article here. The Luxe List reviews a hygiene appointment at Cherrybank Dental Spa Edinburgh – February 2017 View the article here. Perthshire Advertiser covers two of our dentists trip to the USA to learn about cutting edge techniques – April 2013 View the article here. 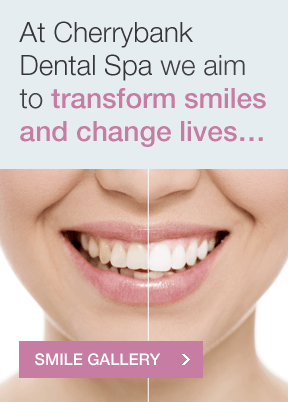 STV covering our pioneering Digital Smile Design procedure – March 2013 View the article here. Cherrybank feature in the Perth Edition of The Courier – Febuary 2013 View the article here. The Sunday Mail Image Skincare Facial Cleanser Review (available at Cherrybank) – December 2012 View the article here. The Edinburgh Reporter – November 2012 View the article here. The Scotsman Magazine – April 2012. View the article here. 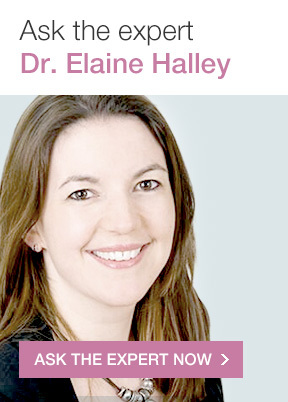 Private Dentistry – Febuary 2012. View the article here. PA Dentistry Awards – 2011. View the article here. The Daily Record – March 2010. View the article here. i-On Edinburgh – March 2010. View the article here. Edinburgh Evening News – Febuary 2010. View the article here. i-On Edinburgh – January 2010. View the article here. Business Women Scotland – September 2009. View the article here. Business 7 – August 2009. View the article here. Scotland on Sunday – July 2008. View the article here. The Daily Record – July 2008. View the article here. Top Sante – March 2008. View the article here. The Dentist – February 2007. View the article here.